This Sun Valley home sits fully fenced on a 0.34 acre corner lot with mature apple and nut trees. 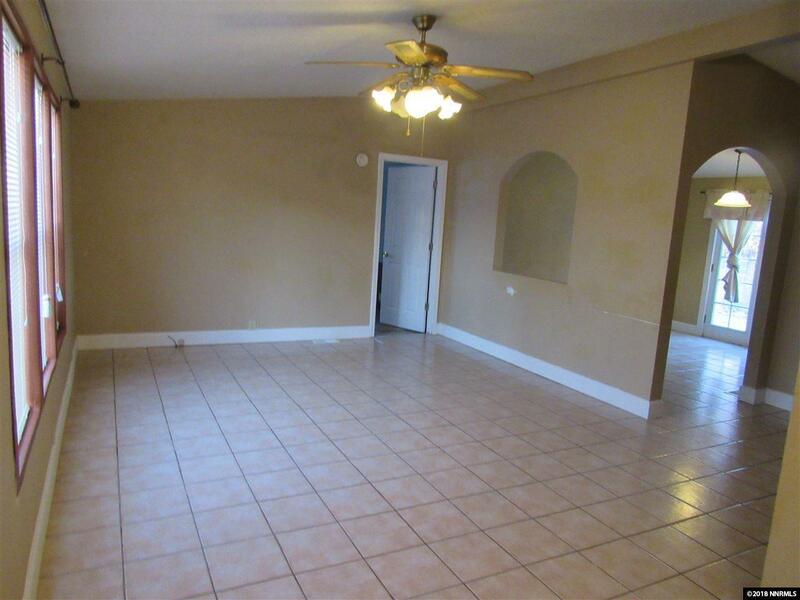 Living room and hall with ceramic tile, new painted, you will be pleased with the 1809 square feet of living space available. 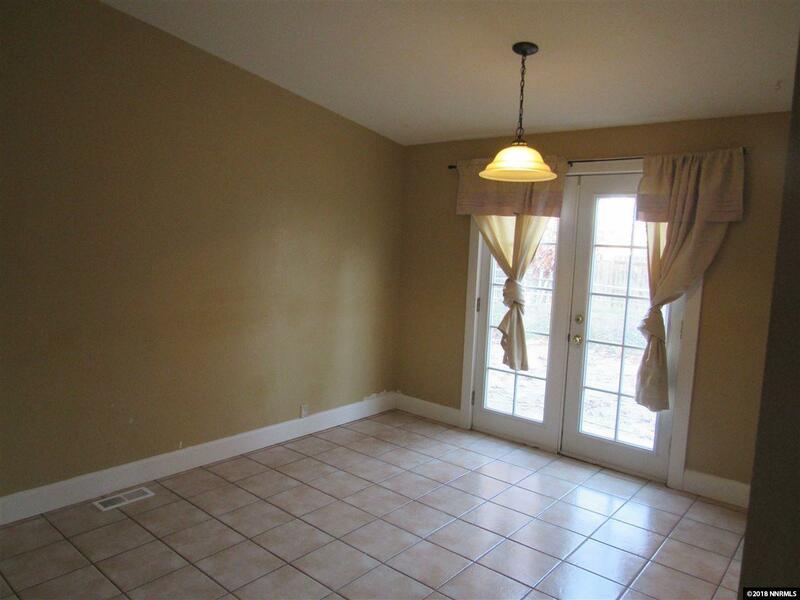 Formal dining room offers French doors leading to the backyard, two storage sheds as well as RV parking/access. 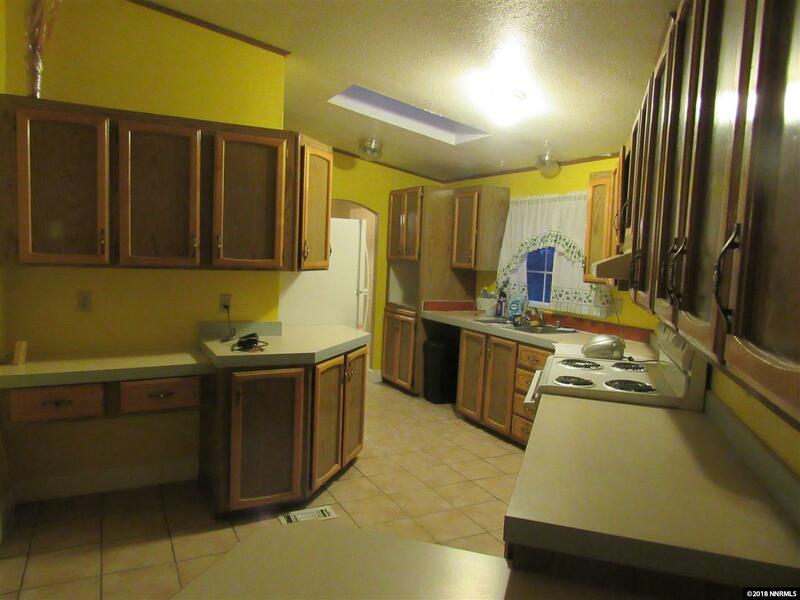 This kitchen offers sufficient counter and cupboard space with a breakfast bar. 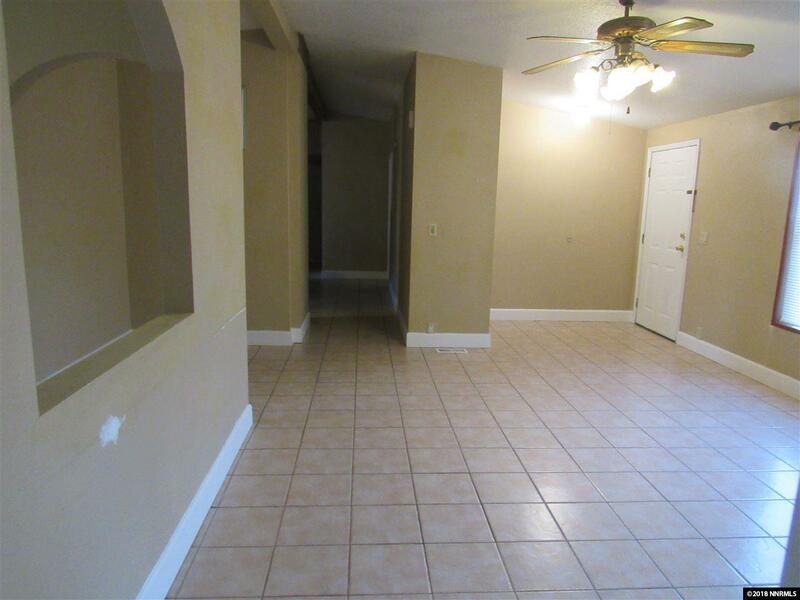 Large Laundry room area with sink.